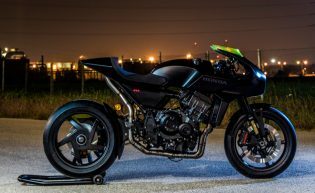 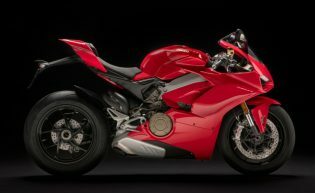 AIMExpo offered us some tasty hors d’oeuvres and last month’s Tokyo Show further whetted our appetites with new motorcycles from the Japanese manufacturers, but the main course is now upon us. 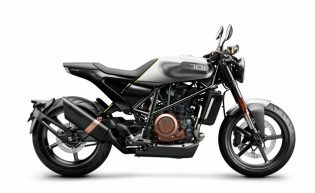 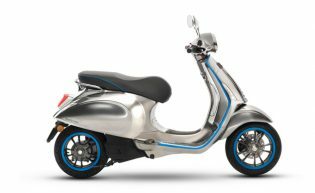 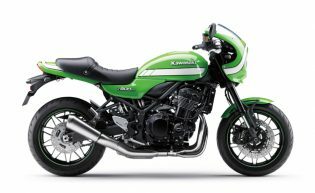 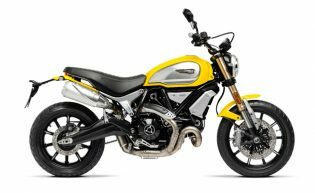 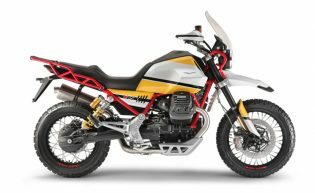 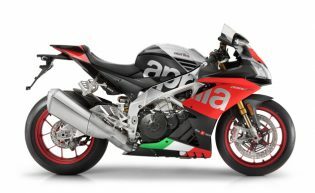 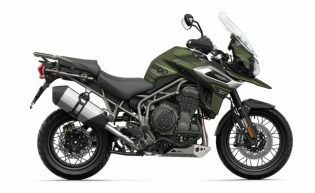 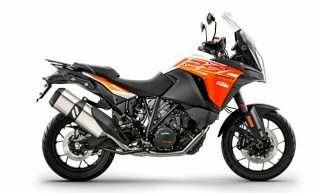 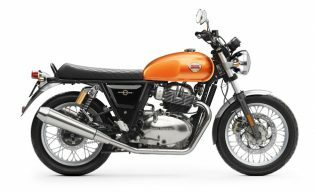 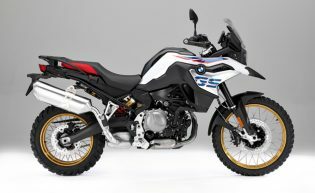 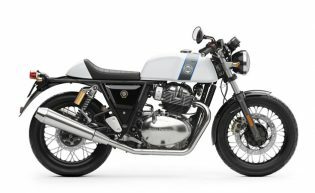 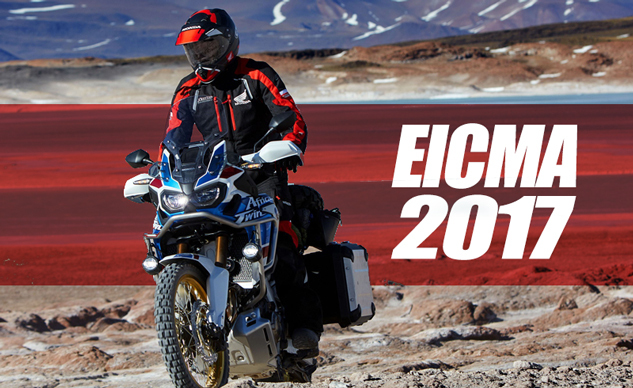 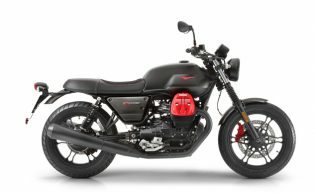 That’s right, it’s time for the 2017 EICMA Show the largest motorcycle show on earth, where manufacturers from around the world gather in Milan, Italy, to reveal their most exciting new models. 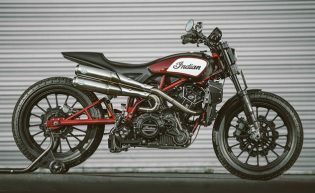 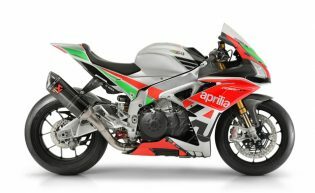 Motorcycle.com will have full, expanded coverage this year, with Sean Alexander, John Burns and Brent Jaswinski along with videographer Brett Colpitts reporting from Milan. 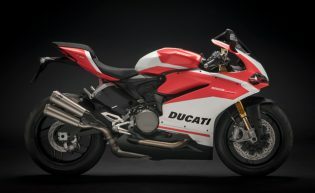 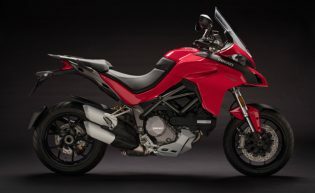 The main press days are Nov. 7 and 8, but things will kick off Sunday, Nov. 5 with Ducati revealing several new models including its much anticipated new V4 superbike. 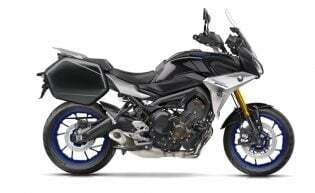 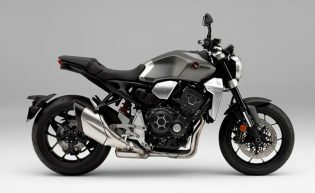 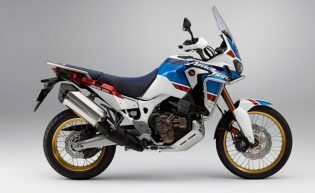 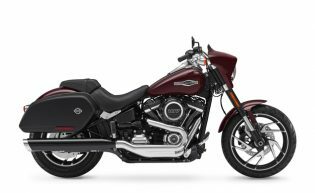 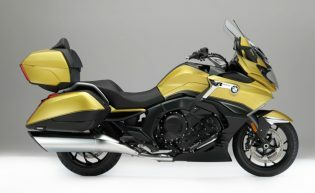 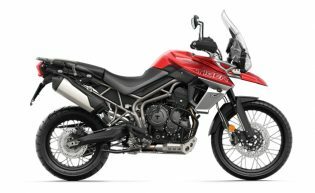 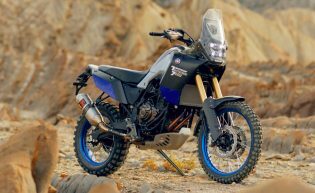 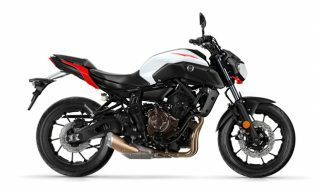 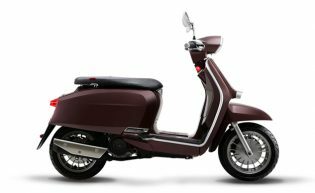 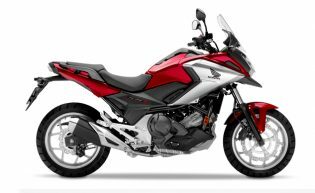 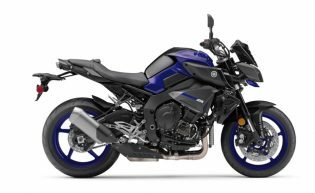 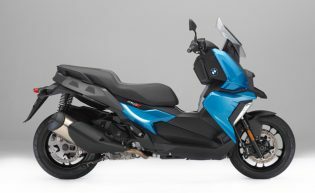 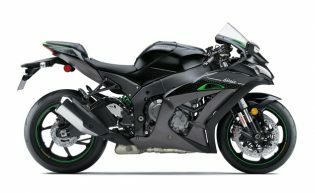 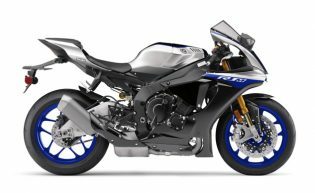 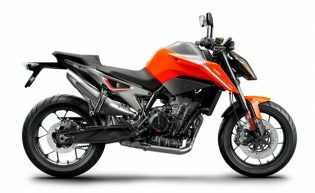 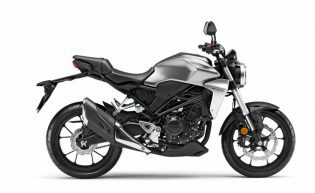 The excitement continues on Monday, Nov. 6, with Honda and Yamaha set to introduce their latest offerings, while the rest of the floodgates open on Tuesday. 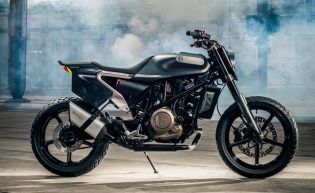 Keep checking this space for all of the latest new motorcycle reveals from the 2017 EICMA Show.